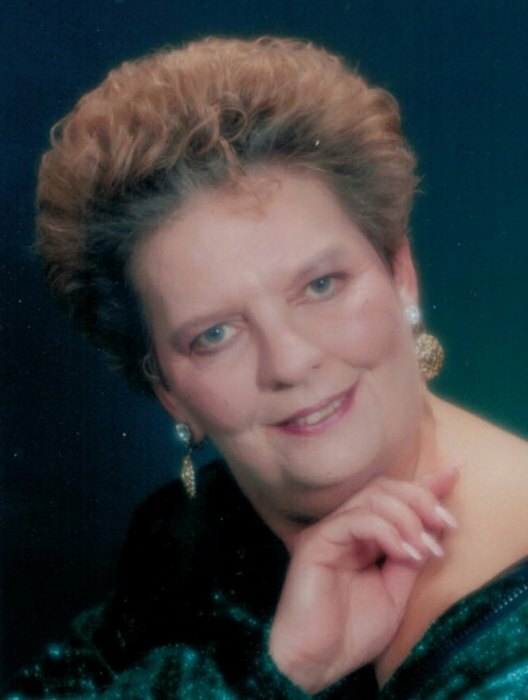 Frances Karen Cates, 74 of Efland died Friday, January 18, 2019. She was a native of Guilford County, retired nursing assistant and a member of Eastside Baptist Church. She was the daughter of the late Ronald Newell and Alta McPherson Robinette. She is survived by her husband, Burnice Cates; children, Amy C. Storey, Jeffrey Cates and wife Tracey, Chad Younger and wife Angie, Paula Smith and husband Derek; grandchildren, Alicia Sutton and husband Jon, Tiffany Faris and husband Keith, Johnny Deel, Ethan Cates, Tanner Cates, Bailey Eastwood, Tyler Eastwood, Sara Williams, Michael Williams; great grandchildren, Skyler Sutton, Landon Sutton, River Faris, Emory Deel.